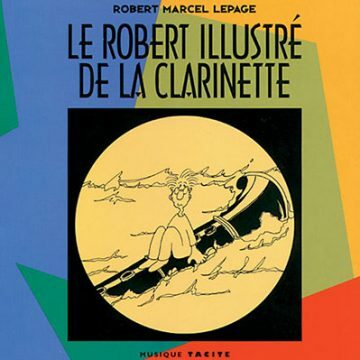 Le Robert illustré de la clarinette catalogues in caricature no less than 158 rare and controversial clarinets for our reading and listening pleasure. It demonstrates that despite a lot of erudite lungwork on the part of musicologists, all is not yet known about this elusive wind instrument. Also includes the CD “Les clarinettes ont-elles un escalier de secours?” for all you clarinet lovers.